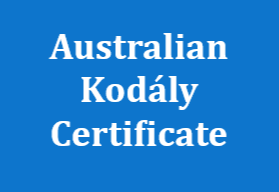 The NSW Branch of KMEIA will be running training towards the Australian Kodály Certificate (AKC) in 2018. 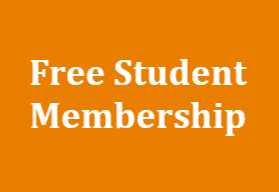 Each Level involves attending both the Autumn School (17-20 April) and the Winter School (10-13 July) as well an Extension Studies module which is completed either at the Choral Weekend (3-4 November) or via an online assignment. Each level consists of 6 modules: Methodology, Cultural Materials, Teaching Techniques, Musicianship, Conducting and Extension Studies. The first 5 modules will be covered in the Autumn and Winter Schools. It is also possible to enrol in Musicianship and/or Conducting as stand-alone subjects. Please contact nsw@kodaly.org.au to register for stand-alone subjects. 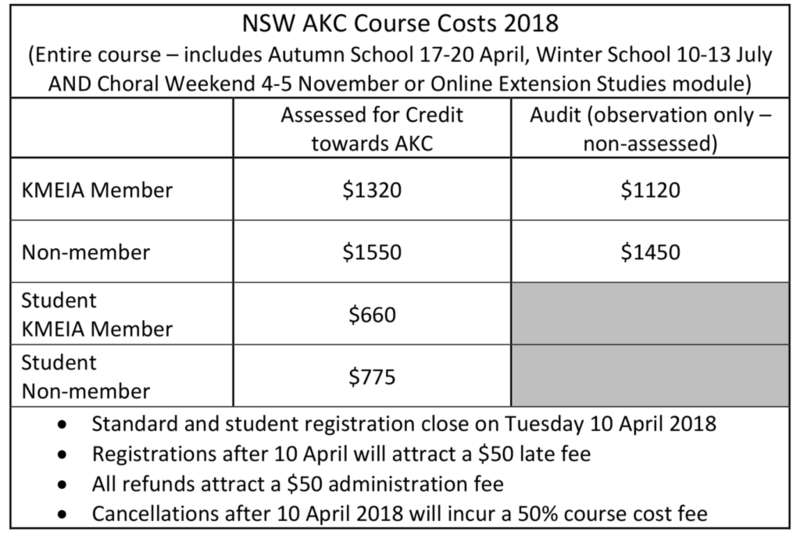 Participants may choose to enrol in any course for assessment or non-assessment (audit), although only assessed courses will be eligible for credit towards the AKC. 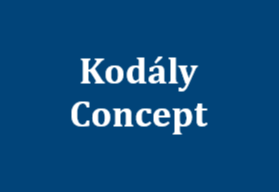 PLEASE NOTE: Only subjects completed in the one calendar year will be eligible for credit towards the Australian Kodály Certificate. Click here for further information about Working Towards the AKC. Click here to register for the NSW 2018 AKC. Click here to download a pdf invoice to submit to your school for payment.